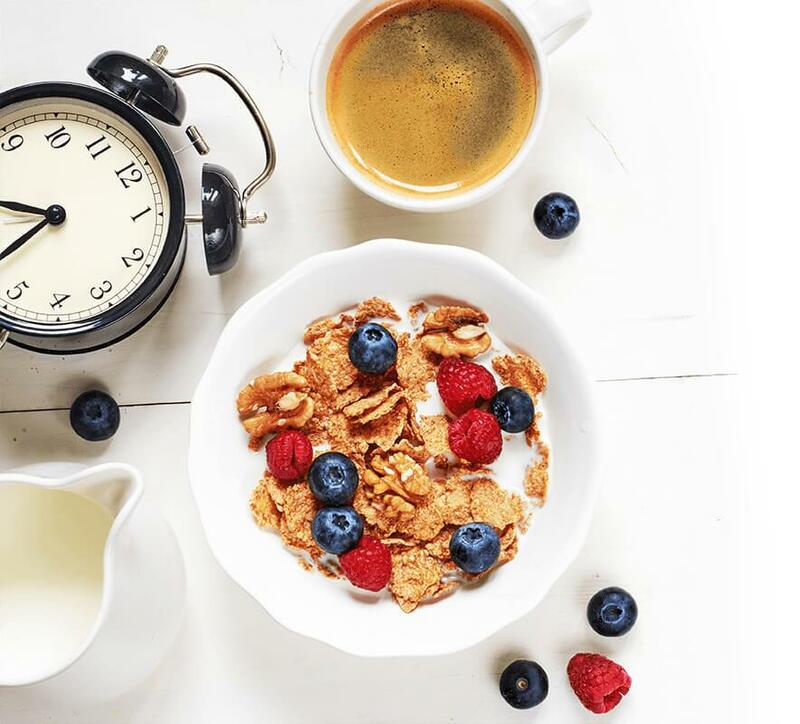 The Latest Research Shows Eating with Your Circadian Rhythm Can Help Improve Your Health and Weight. Have you previously struggled or are you currently struggling with weight loss? If you’re like most American’s the answer is probably, “yes.” Finding a program that helps you lose weight and maintain it can be challenging, especially in today’s world where we’re bombarded with information. However, relying on a program that’s based on the latest scientific research could not only help you lose weight, but also improve your health, wellness and quality of life. 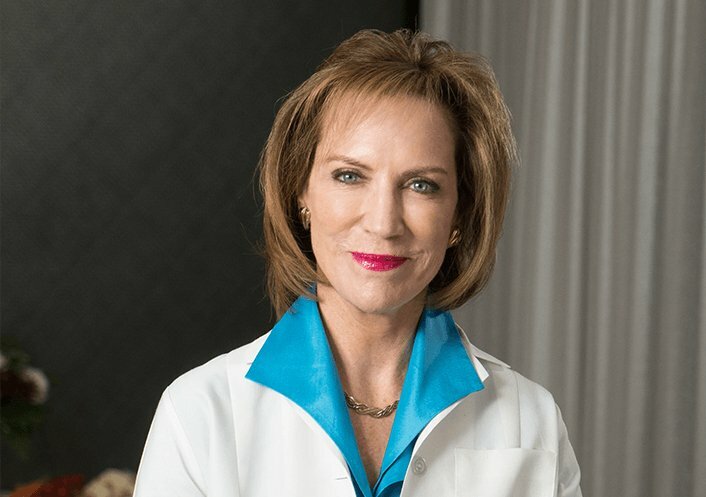 National nutrition and metabolism expert, Dr. Pamela Peeke, MD, MPH, FACP, FACSM, explains the latest research findings that are reshaping the way we look at weight loss. Scientists have recently discovered that focusing on your body’s internal clock may be the key to sustainable health. Your body and every one of its cells possess 24-hour clocks that follow a unique daily pattern, called a circadian rhythm. These body clocks become dysfunctional when living today’s chaotic 24/7 grab-and-go lifestyle. By following a more natural circadian rhythm of light and dark, being awake and sleeping, your body’s clock can work in their natural state. How can you use your body’s natural clock to improve your overall health as well as shed excess pounds? 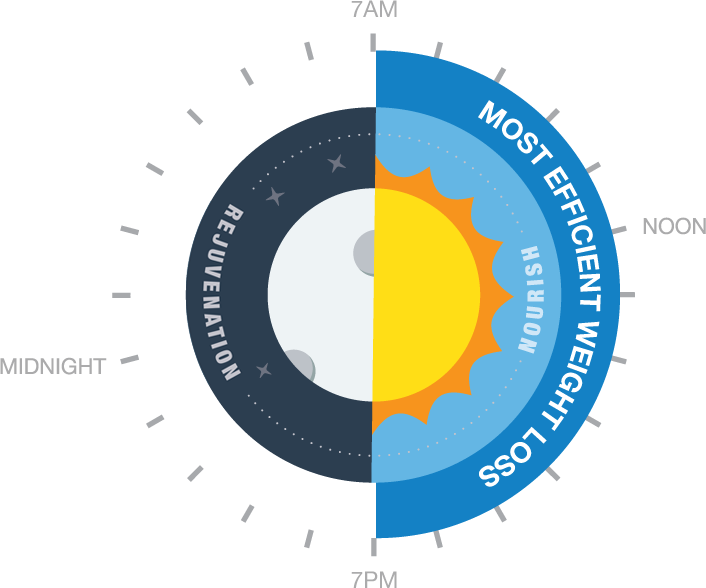 Jenny Craig’s New Rapid Results Program integrates your circadian rhythm with its successful approach to weight loss. The program shows you how to “nourish” your body for 12 hours, and then “rejuvenate” for the remaining 12 hours, also known as time-restricted feeding (TRF). During the nourishing phase, you’ll eat healthy foods while staying physically active. During the rejuvenating period, when you’re finished eating, extraordinary things will start taking place throughout your body. While following your circadian rhythm, the most natural 12-hour eating cycle begins in the morning and ends at 8PM. For the majority of the “rejuvenation” period, you are sleeping. For example, you could eat your first meal at 8AM and have your last by 8PM for the day. By adhering to this kind of schedule, you can reorganize your evening hours and focus on getting to bed earlier, or unwinding with a good book before bed. Try a walk after dinner. Call a friend or family member and catch up. “The rejuvenation window is a critical period when your body regroups, resets and regenerates after a busy day metabolizing your food and then using it to fuel your daily activities. One benefit of allowing your body this renewal time is that your body fat, especially belly fat, decreases.7 This is good news, as excess belly fat is associated with obesity and an increased risk of type 2 diabetes.8” said Peeke. Isn't it time for you to improve your health and wellness, and achieve your best mind and body? Learn more about how Rapid Results by Jenny Craig incorporates all this and more to help you reach your goals. 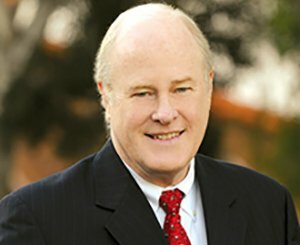 Dr. Peeke is chairman of the Jenny Craig Science Advisory Board, Pew Foundation Scholar in Nutrition and Metabolism, Assistant Clinical Professor at the University of Maryland, School of Medicine, and a Fellow of the American College of Physicians. 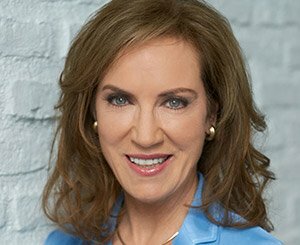 She is an internationally recognized expert, physician, scientist and New York Times best-selling author in the fields of public health, nutrition, fitness and weight management. Dr. Frates is an Assistant Director of Medical Education at the Institute of Lifestyle Medicine, Harvard-Spaulding Rehabilitation Hospital and faculty advisor for the Lifestyle Medicine Interest Group at Harvard. She is a certified Wellness Coach and co-author of the wellness coaching chapter in the Lifestyle Medicine textbook. 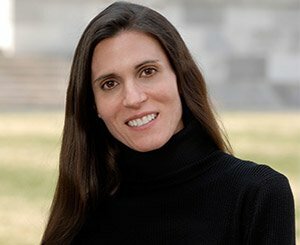 Dr. Frates’ work merges her physiatry and coaching skills. As an example, she leads wellness groups for stroke survivors at the Spaulding Rehabilitation Hospital. Dr. Greenway's area of research is in the treatment of obesity with an emphasis on pharmacological and nutriceutical interventions. He is Professor and Medical Director of the Pennington outpatient research clinic in Baton Rouge, Louisiana. 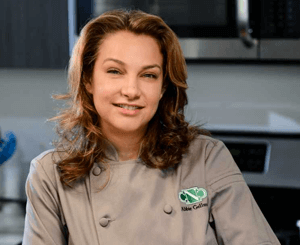 Ms. Gellman is a chef, registered dietitian and founder of Culinary Nutrition Cuisine. 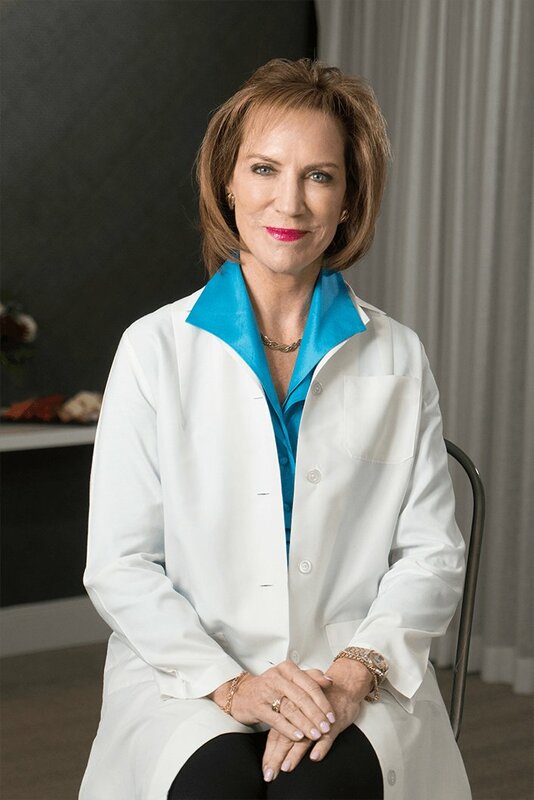 She has a Master of Science degree in Nutrition from Teachers College, Columbia University and completed a dietetic internship at New York – Presbyterian Hospital. Ms. Gellman holds a Bachelor of Science degree from Cornell University’s School of Hotel Administration and earned her Culinary Degree from Peter Kump’s New York Cooking School (currently known as the Institute for Culinary Education). She is an expert in culinary nutrition and contributes regularly to food and nutrition publications. * Enrollment fee required for 12 Week membership. Enroll and complete 4 consecutive weeks including weekly consultations and full menu purchase (avg. $158 US/$175 CAN) and receive a $100 Visa Reward Card within 3-6 weeks after completing the challenge. Subject to terms for Reward card at www.jennycraig.com/terms/rewardcard. Valid for new members only. One offer per person. Valid at participating centers, JCA and jennycraig.com. Offer ends 4/26/19. 1. Longo, Valter D., and Satchidananda Panda. “Fasting, Circadian Rhythms, and Time-Restricted Feeding in Healthy Lifespan.” Cell Metabolism, vol. 23, no. 6, 14 June 2016, pp. 1048–1059., doi:10.1016/j.cmet.2016.06.001. 2. Panda, Satchidananda. “Circadian physiology of metabolism.” Science, vol. 354, no. 6315, 2016, pp. 1008–1015., doi:10.1126/science.aah4967. 3. Manoogian, Emily N. C., and Satchidananda Panda. “Circadian clock, nutrient quality, and eating pattern tune diurnal rhythms in the mitochondrial proteome.” Proceedings of the National Academy of Sciences, vol. 113, no. 12, 2016, pp. 3127–3129., doi:10.1073/pnas.1601786113. 4. Zarrinpar, Amir, et al. “Daily Eating Patterns and Their Impact on Health and Disease.” Trends in Endocrinology & Metabolism, vol. 27, no. 2, 2016, pp. 69–83., doi:10.1016/j.tem.2015.11.007. 6. Varady, K. A. “Intermittent versus daily calorie restriction: which diet regimen is more effective for weight loss?” Obesity Reviews, vol. 12, no. 7, 2011, pp. 593–601., doi:10.1111/j.1467-789x.2011.00873.x. 7. Mattson, Mark P., et al. “Meal frequency and timing in health and disease.” Proceedings of the National Academy of Sciences, vol. 111, no. 47, 17 Nov. 2014, pp. 16647–16653., doi:10.1073/pnas.1413965111. 8. Chaix, Amandine, et al. “Time-Restricted Feeding Is a Preventative and Therapeutic Intervention against Diverse Nutritional Challenges.” Cell Metabolism, vol. 20, no. 6, 2 Dec. 2014, pp. 991–1005., doi:10.1016/j.cmet.2014.11.001. 9. Peterson, C. Pennington Biomedical Research Center. “Time-Restricted Feeding Increases Fat Oxidation and Reduces Swings in Appetite Levels in Humans.” Oral abstract presentation at: The Obesity Society Annual Meeting at ObesityWeekSM 2016; October 31 – November 4, 2016. www.obesityweek.com. 10. Vasconcelos, Andrea R, et al. “Intermittent fasting attenuates lipopolysaccharide-Induced neuroinflammation and memory impairment.” Journal of Neuroinflammation, vol. 11, no. 1, 2014, p. 85., doi:10.1186/1742-2094-11-85.